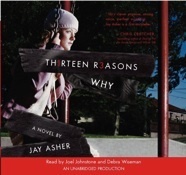 The book the Thirteen Reasons Why is about a high school boy named Clay Jensen who receives a box of 13 tapes. On the tapes it has the 13 reasons why Hannah Baker killed herself. Clay was one of them. The tapes explain names of people that she had good times with and others that she just hated! Clay traveled for nights around town going places that Hannah guided him to. 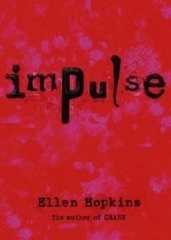 He realizes how much Hannah has gone through and starts to feel her pain. He has to listen to these tapes and on these tapes there is the truth he never wanted to face.